Order today or tomorrow to have your chiller delivered by December 19th!!! 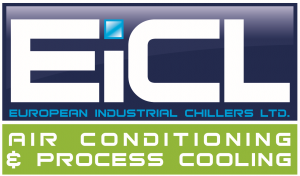 Up to 100kW chillers available but hurry before time runs out! Don’t wait until the weekend or you’ll miss your opportunity! Deadline for Chillers incoming! Opportunity for Stock Chillers!